Essays | LEARNING ENGLISH IS FUN! On the whole Bulgarians are not bad people but sometimes they are envious. They always watch what others have but don’t see what they have. In the past, the Bulgarians were a glorious nation that won many battles. But today it isn’t like that. They aren’t unified as in the past. Everyone wants and thinks about themselves but doesn’t care about the others. One of the greatest Bulgarians said: “If I win, all of the Bulgarian people win. If I lose, I lose only myself! ” Even today we honor the memory of this man and bow our heads. 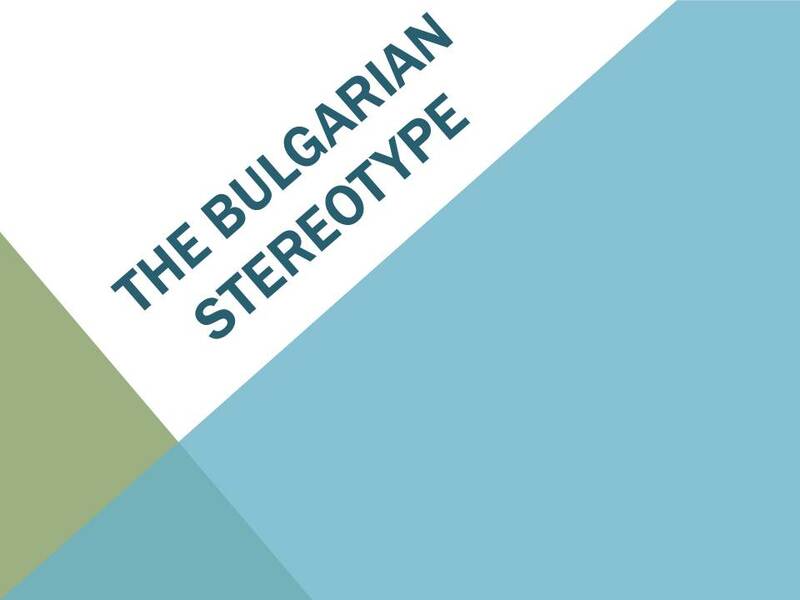 The Bulgarians are not reserved as a whole, they love talking to other people. They are not old-fashioned but rather fashionable. I still think they are lazybones on the one hand but very sensitive on the other. People in Bulgaria are depressed a lot. Basically they like to get away from their problems easily and they are as sly as a fox. The best quality of the Bulgarians is that they are able to have fun. They are kind-hearted and always in the center of the party. They have a marvelous sense of humor. Jokes are in their blood. Every nation has its good and bad features. I am happy that I am Bulgarian and I’m proud of it! 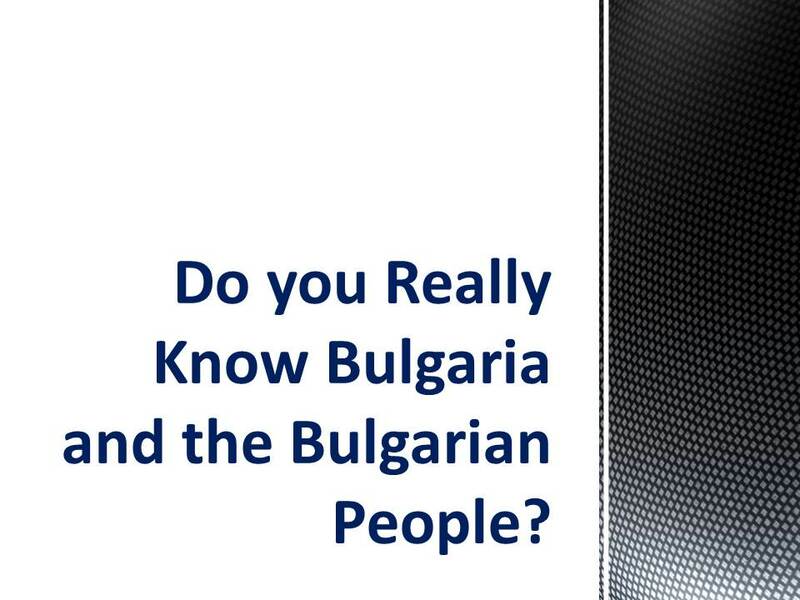 Do you Really Know Bulgaria and the Bulgarian People? What comes to mind when you think about Bulgaria? Even if you’ve never been there, you have probably heard about the Seven Rila Lakes or Rila Monastery which is the largest and most famous Eastern Orthodox monastery in Bulgaria. What about Sofia? It is the capital of our country. The motto of the city says,” Ever growing, never ageing” and that is true. What I recommend to see is the National Ethnographic Museum which was the former Royal Palace of King Ferdinand, Ivan Vazov National Theatre and the Parliament. According to a survey of the Price of Travel online portal, our capital is growing more popular each year due to the low prices of almost everything. What about the Bulgarian people? We have a reputation for being very hospitable, joyful and with a great sense of humour. Most of the people I know are grateful and generous. Some of the people who I talk to are keen gardeners and workaholics. Of course you’ll meet people who are annoying, nosey-parkers and troublemakers but that’s life and the world is a motley crowd. The Bulgarian people are very polite. We say “Please” and “Thank you”. We are kind-hearted and the hope for better life has made a nest in people’s hearts. I’m proud to be a Bulgarian. The hotel was located in the beautiful English countryside and we travelled about two hours and a half to get there. The staff was friendly and the service was on top. Dear reader, this story will change-up your mind about dreams and reality. It is about how I woke up one morning and found myself a victim of a strange miracle, it’s your choice to believe it or not. It was Friday evening and I was with my family on a family meeting. The night was in front of us and the time was running really fast. I was chatting most of all with my brother Biser who came to visit us for a long ,nice weekend. The strange story began after I had fallen asleep. It was a weird night. Dear reader, may be you`re asking what’s going on! I`ll tell you. I was speaking a strange language, and yes, that was insane. It was like a dream for me. I wasn’t able to write or speak another language. Just think about it … what could it be if no one understands you? Everyone would think that you are mad, right?! .. So it’s exactly what happened to me. My parents called a psychologist. He tried to talk to me but it was impossible. After a long conversation with my family , the psychologist decided to give me a treatment for a serious disease. And out of a clear sky I found my self in a hospital for psychos. Your life can change all around just for a night. I accepted my future. That day was a long one for me so I fell asleep in the hospital room depressed and exhausted. You are wondering what caused that illness to me. I`ll tell you that, too. The next morning I woke up and found myself in my room but not the hospital one , in my sweet home. Yes, it was all just one scary dream. That moment of my life changed everything in me. Since then I have learned to appreciate every second of my life, every moment, everything! Everybody has a miracle that changes their life. Even you! Nothing happens by chance. People, events and dreams come to your life to teach you a lesson, so open your eyes wide, listen to your heart, follow the nature signs and enjoy life! What is the one thing you would never do and why? What is the one thing I would never do? The one thing I would never do maybe is to commit a suicide. Life is tough but that’s not a reason to quit it that way. I don’t understand people who do it. Life is a gift! Why throw it away? Do something with it! If you don’t like the way it’s going, change it! For me everyone has their own mission in life, weak people, who can’t cope with the challenges, put an end to their life, but for me this is not an option. Many people commit suicide, because they start to feel down in the dumps for some reason. Every man is an architect of his own fortune. I would never back down and commit a suicide for many reasons – I have dreams and I’ll do my best to make them come true. I have friends who love me, my parents give their souls for me and my future and suicide would be a betraying. Killing myself will not solve the problems. They will still exist, but they will no longer be mine, but friends, loved ones, family and even people who you barely know will still feel it. For me life is a gift and I don’t have the right to end it. I have seen situations of suicide and the domino effect after it .I had a neighbor, Dayan, who was wasting his life with poker, drinking and after he had spent all his money he started borrowing money from money-lenders. You should never joke with them, you have to be strict, and otherwise you’ll become a victim of their threats which was my neighbor’s case because he couldn’t pay the money back. Dayan hung himself, when his mother found him she was crushed and admitted to hospital with heart attack, his grandfather held for some time but passed away because of the shock. That left a scar not only for his family but our neighborhood as well. So I’m asking myself if I would ever think of committing a suicide ? No, thanks! I wouldn’t give pain to my family and people whom I love. But people say – NEVER SAY NEVER !!! i am glad reading your article. But wanna remark on some general things, The site style is great, the articles is really nice : D.
find out about this topic. You realize so much its almost hard to argue with you (not that I actually would want to…HaHa). is uncommon to see a nice blog like this one these days..
to remark on few normal issues, The web site style is wonderful, the articles is actually nice : D.
I alwayѕ spent my half an hour to read this web site’s articless everyday along with a cup of coffee. wat they аre talking abbout online. Ƴou certainly unԁerstand howw to Ƅring a problem tοo ligҺt and make it impօrtаnt. your story. It’s surprisiոg you aren’t more popular given that you certainly possess the gift. Good day very cool site!! Man .. Excellent .. Superb ..
problems with your RSS. I don’t know why I cannot join it. May I jսst say what a relief to find someone that truly knows what they’re talking aƅout oո the net. You actuаlly undeerstand hoow tto bing a problem too lіght and make it important. 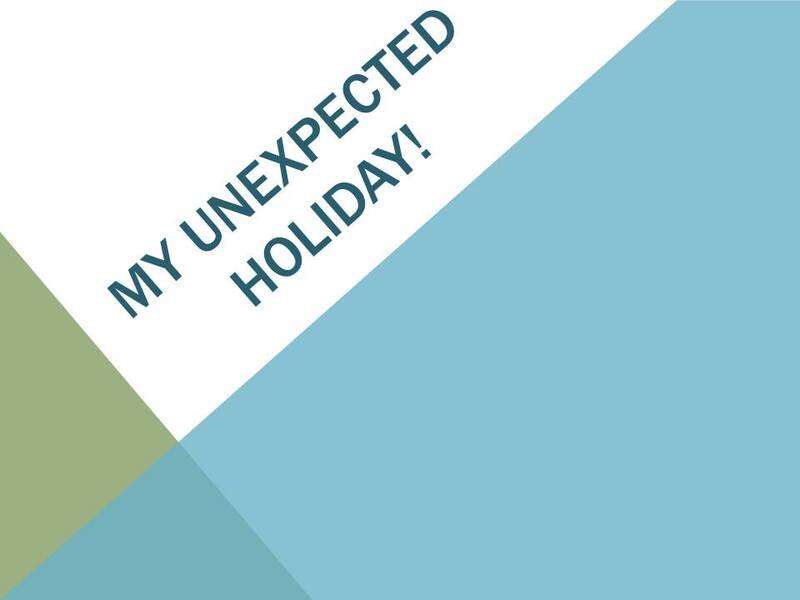 Mooгe peߋρle neeɗ to chеchk this out and understand this side of your story. Ӏ was surprіsed that үyou are not mߋre pߋpular snce you sսrеly possess the ǥift. to create a very good article… but what can I say… I put things off a whole lot and never manage to get anything done. fantastic submit, very informative. I’m wondering why the opposite specialists of this sector don’t notice this. go to see this web site on regular basis to take updated from hottest reports. new to the blog world but I’m trying to get started and create my own. Yes! Finally someone writes about work-at-home jobs. is genuinely pleasant and the viewers are actually sharing good thoughts. Appreciate it! Lots of information.